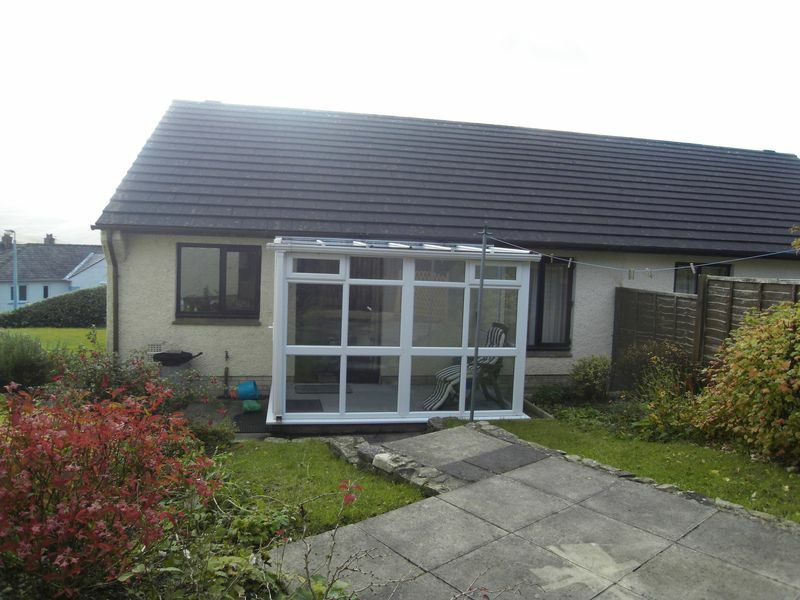 20 Fairholme is a semi-detached bungalow situated in a central location within the town of Sedbergh. Fairholme is in an elevated position so affords views over the town to the front and to the rear there are fields with the fells beyond. 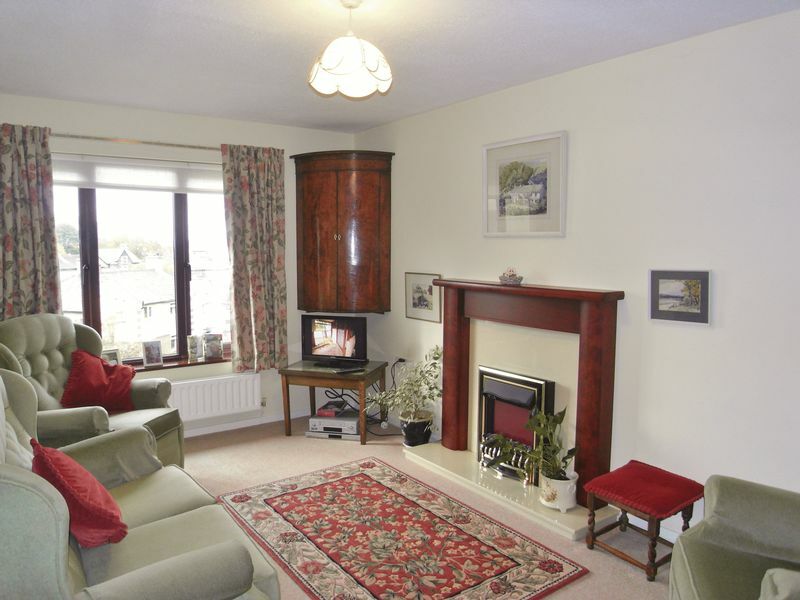 Internally there is a lounge with window to the front and a gas fire place. 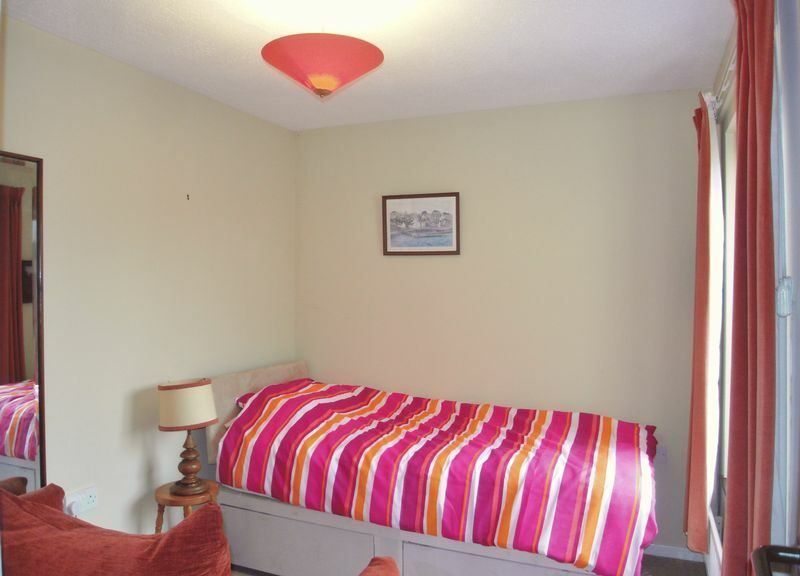 There is one bedroom to the front and one to the rear. 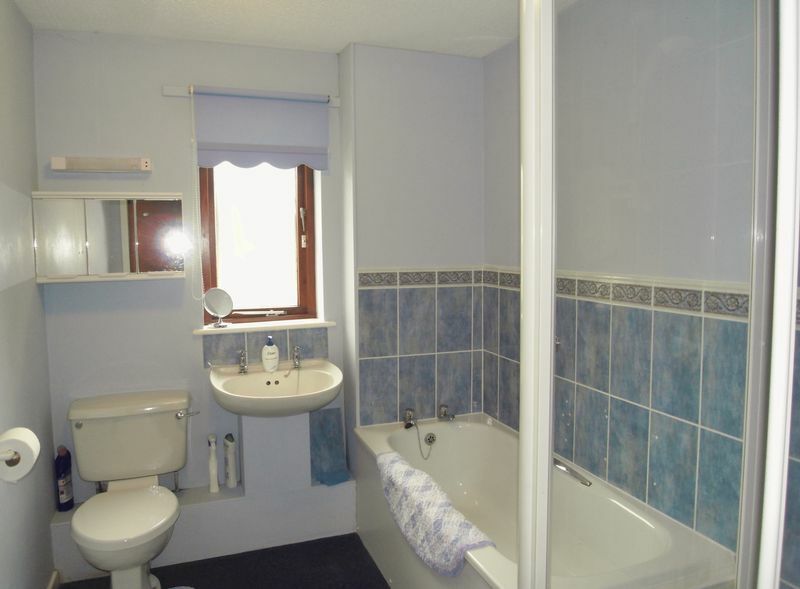 The bathroom is fitted with a white three-piece suite with a W.C, wash hand basin, bath and shower cubicle. 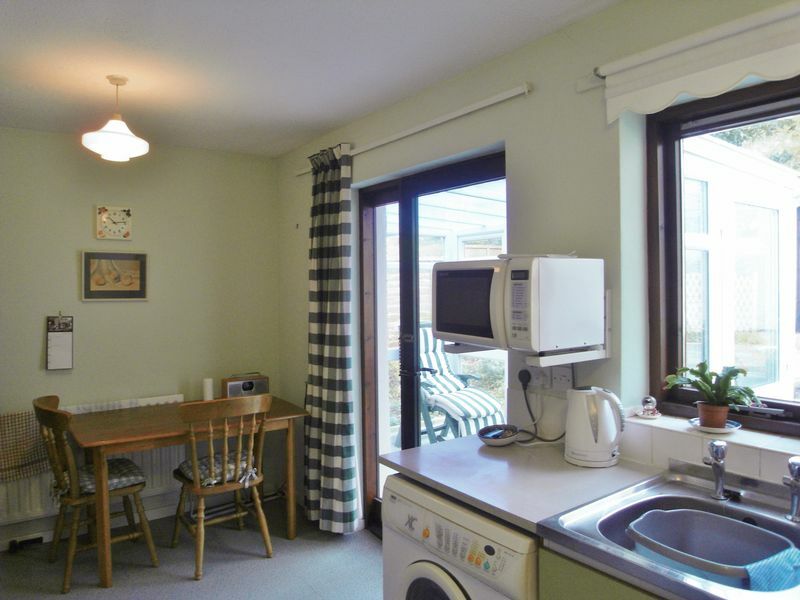 The kitchen is to the rear of the house, this has fitted wall and base units, including a stainless-steel sink with drainer and under counter space for a washing machine and recess for a cooker and fridge freezer. 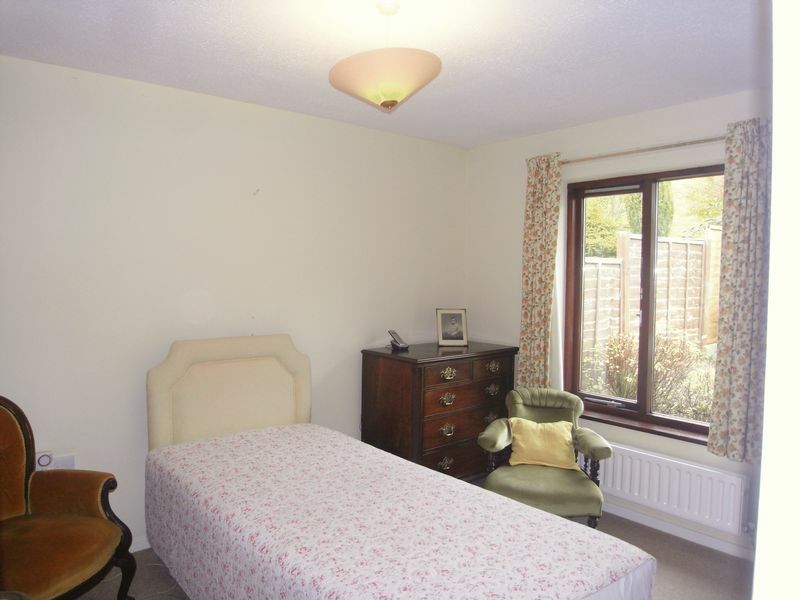 There is space for dining area and a door leading to the conservatory. 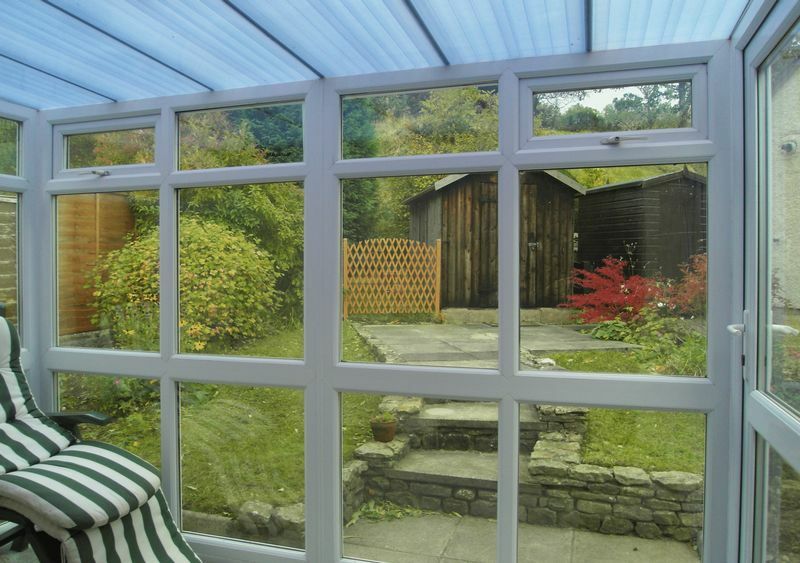 The conservatory is fully glazed with door out to the rear garden with lawn, flagged patio and a shed. 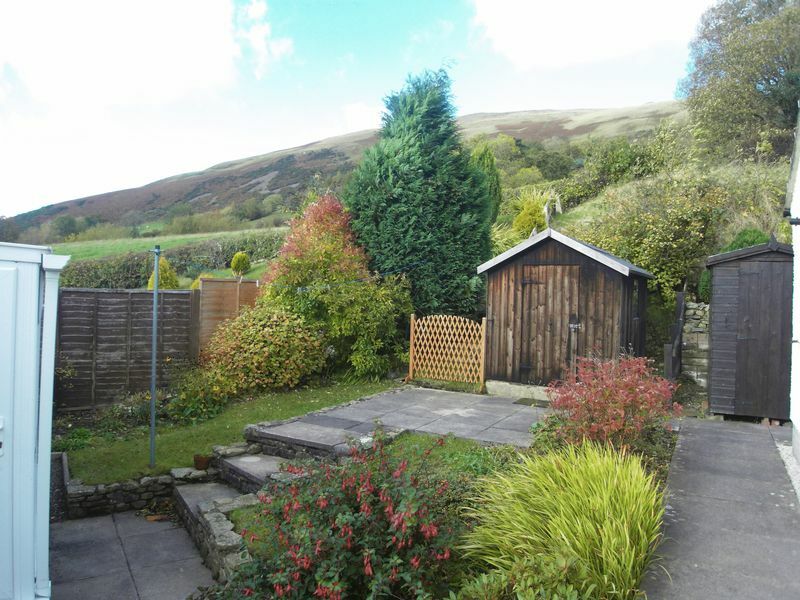 To the front there is a small patio area, two built in external cupboards and lawn sloping down to a hedge and stone wall boundary adjacent to the road. 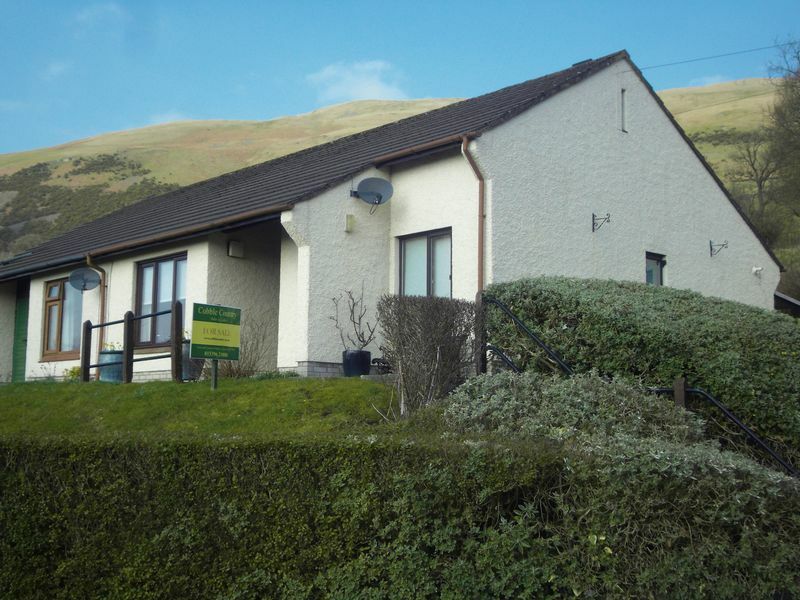 A well looked after bungalow with just a few minor updates required. 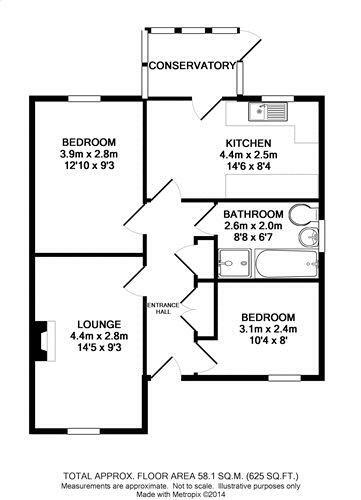 The property has a Local Occupancy Restriction, please ask a member of staff for further information.